Want to be a participant in one of our studies? 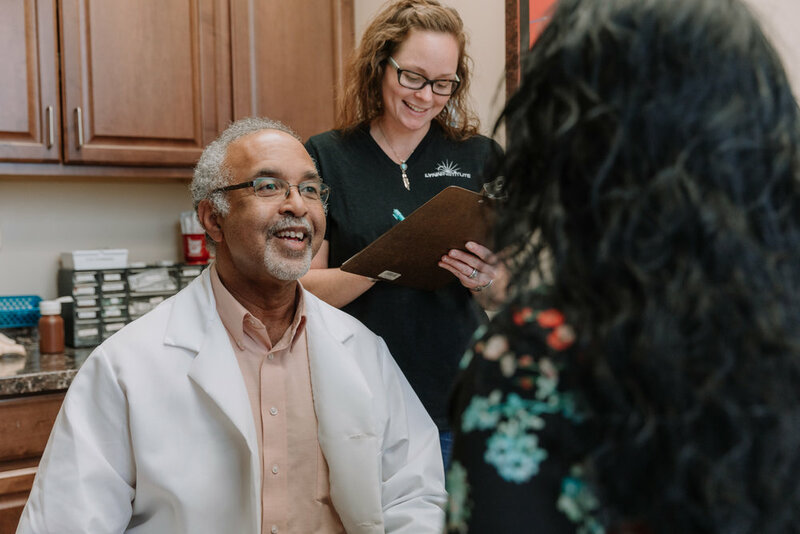 For more information or to participate in a clinical trial please complete our online form. 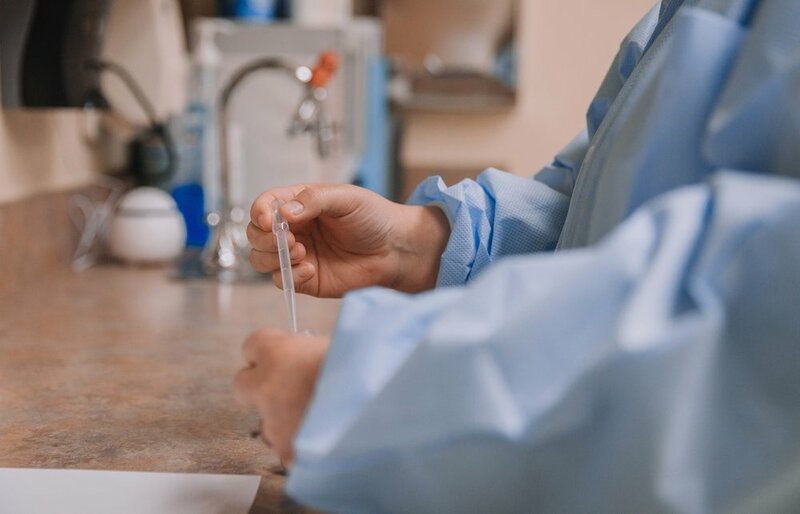 The Lynn Health Science Institute has long been considered an innovative leader in the area of clinical trials and comprehensive medical research studies. 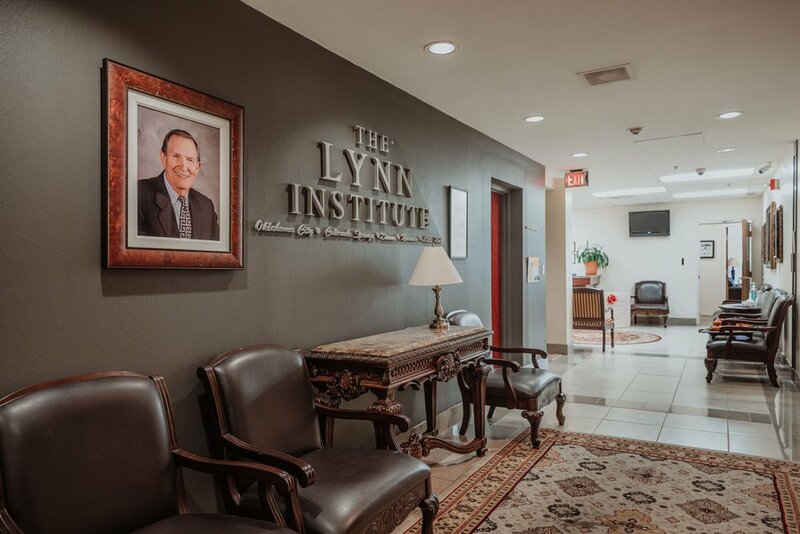 In operation since 1997, the Lynn Institute has facilities in Oklahoma City and Norman, Oklahoma, Colorado Springs and Denver, Colorado and a fifth location in Little Rock, Arkansas and two new locations in Stillwater, Oklahoma and Tulsa, Oklahoma. 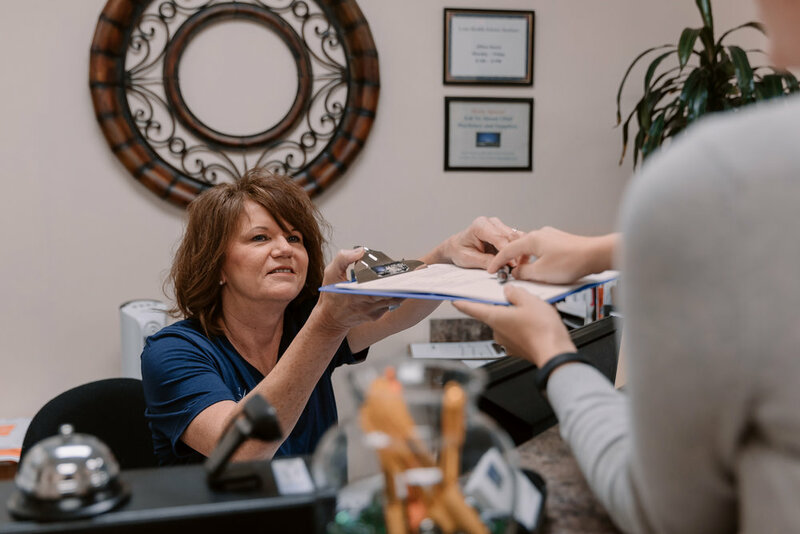 To learn more about participating in a clinical trial in your area, please complete our participant information form and you will be contacted by our friendly research staff.